Great books for our Glenhope Kindergarten through 2nd Grader readers! Check them out at our library! The 2x2 Reading List is a project of the Texas Library Association created to highlight great books for early readers. 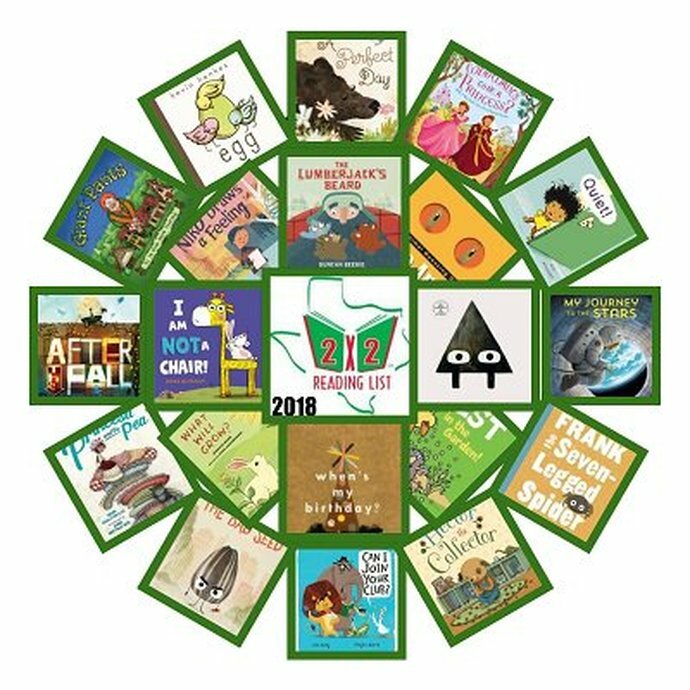 A committee of Texas librarians develop a collection of 20 new books recommended for children from age two to grade two to be featured on the reading list each year. Read all twenty Texas 2 x 2s and keep track of your reading by completing a 2 x 2 Coloring Sheet.